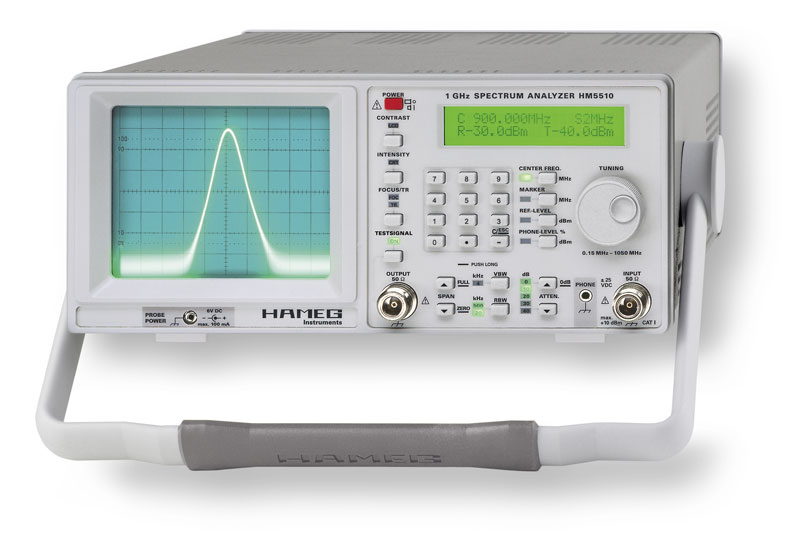 The Hameg HM5510 is a 1GHz spectrum analyzer. 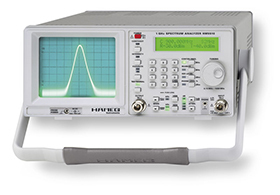 Use the HM5510 for determining the 'real time' frequency response of CATV and institutional networks. The HM5510 is easy to operate and extremely affordable. Now you can have dependability and accuracy at a sensible price.